The CIPS Book Series on The Boundaries of Psychoanalysis represents the rich intellectual life and scholarly discourse of the CIPS community. CIPS is a diverse and multidisciplinary psychoanalytic community, committed to the principle of academic freedom, and determined to make our pluralism productive by promoting a vigorous dialogue and scholarly projects across all segments of our community. We worked vigorously to make our pluralism work for us. The CIPS book series, like our intimate clinical conferences and teleconference study groups, brings our community together in collective efforts to study, to learn, and communicate our work and our collective experience. The CIPS book series is published by Routledge in London. 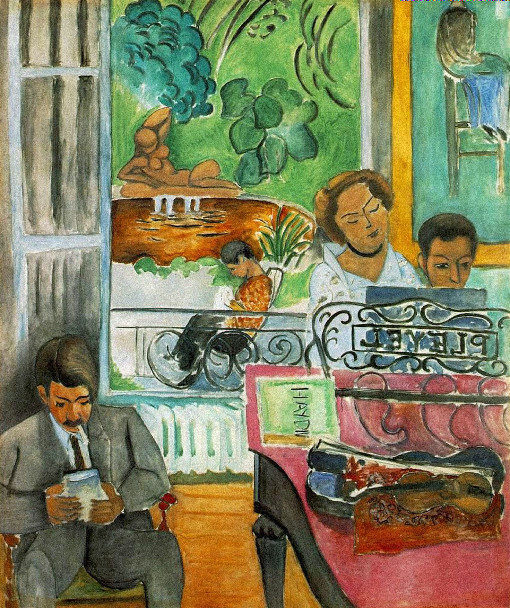 Routledge is a global publisher of academic books, journals and online resources in the humanities and social sciences. Founded in 1836, Routledge has published many of greatest thinkers and scholars of the last hundred years, including Adorno, Einstein, Russell, Popper, Wittgentstein, Jung, Bohm, Hayek, McLuhan, Marcuse and Sartre. Routledge publishes thousands of books and journals each year, serving scholars, instructors, and professional communities worldwide. Its current publishing program encompasses groundbreaking textbooks and premier, peer-reviewed research in the Social Sciences, Humanities, Education and Behavioral Sciences. Routledge has partnered with many of the most influential societies and academic bodies to publish their journals and book series. Routledge is a member of the Taylor & Francis Group, an international academic publishing group with offices worldwide. 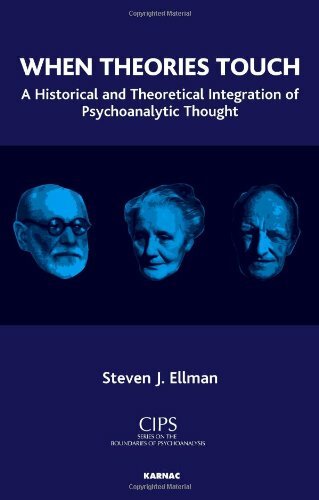 When Theories Touch: A historical and theoretical integration of psychoanalytic thought, by Steven J. Ellman (2010). 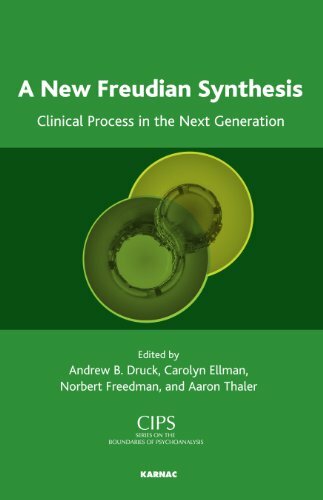 A New Freudian Synthesis: Clinical process in the next generation, edited by Andrew Druck, Carolyn Ellman, Norbert Freedman & Aaron Thaler (2011). 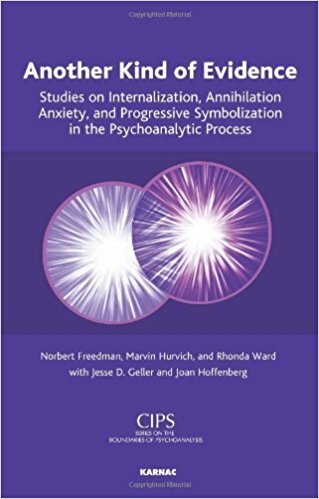 Another Kind of Evidence: Studies on internalization, annihilation anxiety, and progressive symbolization in the psychoanalytic process, by Norbert Freedman, Marvin Hurvich and Rhonda Ward, with Jesse Geller and Joan Hoffenberg (2011). 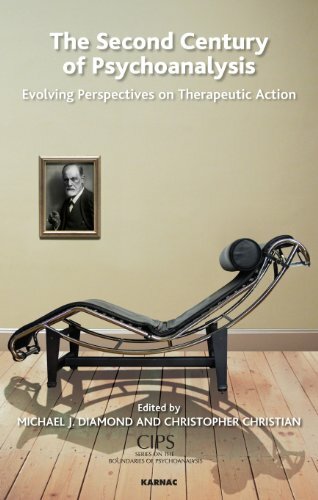 The Second Century of Psychoanalysis: Evolving perspectives on therapeutic action, edited by Michael Diamond and Christopher Christian (2011). 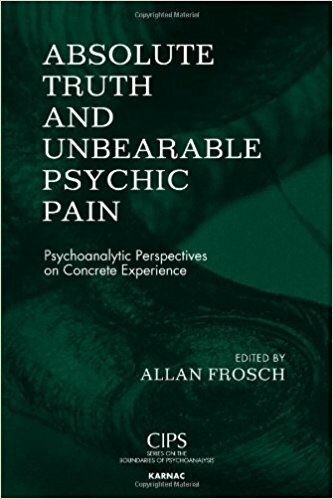 Absolute Truth and Unbearable Psychic Pain: Psychoanalytic perspectives on concrete experience. 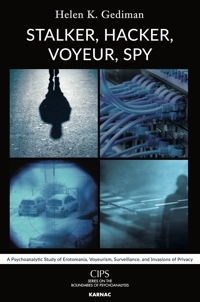 edited by Allan Frosch (2012). 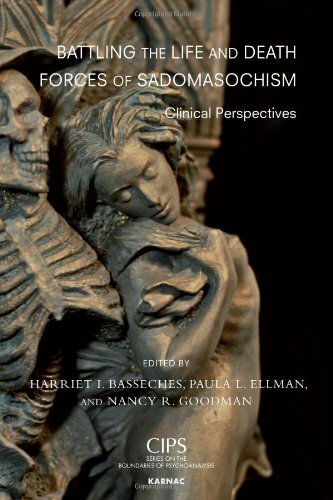 Battling the Life and Death Forces of Sadomasochism: Clinical perspectives, edited by Harriet Basseches, Paula Ellman, and Nancy Goodman (2013). 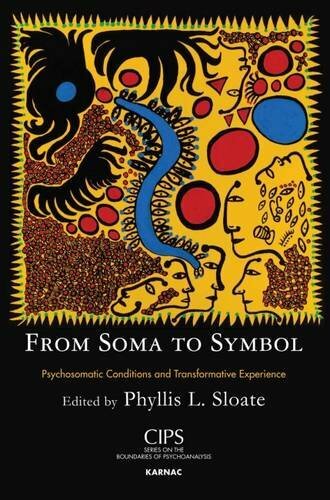 From Soma to Symbol: Psychosomatic Conditions and Transformative Experience, edited by Phyllis Sloate (2016). 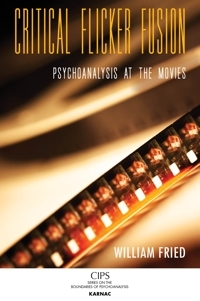 Critical Flicker Fusion: Psychoanalysis at the movies, by William Fried (2016). Members can now purchase books in the CIPS book series at a 15 per cent discount. To get the discount, you will need to quote the special CIPS Book Series code in the discount box on the checkout page. Code is available after logging into Members Only Section. This code can be used every time you order a book in the CIPS series on the Karnac website.